James draws first blood! At the beginning of the summer (right after I placed the orders for the new shirts) he sent me a draft of some ideas for the next shirt. It's that time again where we get to host the Fall T-shirt Contest. James already has his entry in, but to be fair, I'm opening it up to everyone. Fall is the time for hoodies and long sleeve shirts so we'll have those options this time along with the standard short sleeve and tank tops. 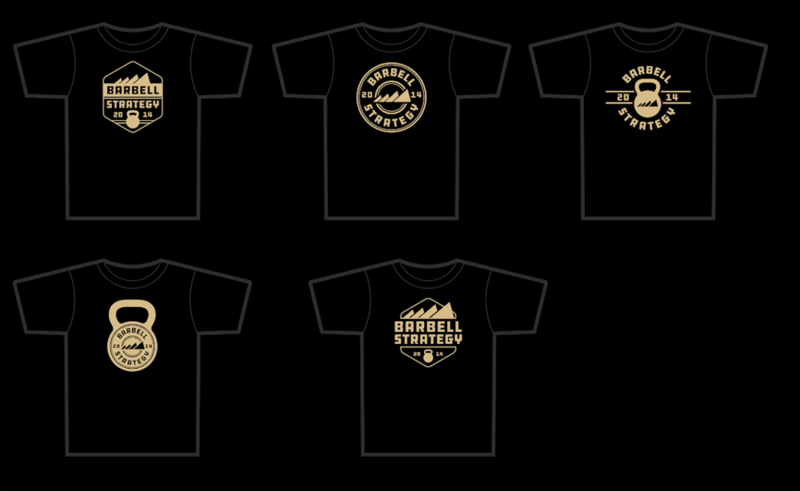 The rules are simple: you design something, I steal your IP (well, really you give me a non-exclusive perpetual license to use your IP) and you get a free shirt plus all of the fame and glory that goes with winning the design contest. If you're serious, I can send you vector graphics of our logo or really vectors of any of our past shirt design so that you can steal what you want from them. Our corporate font is Russo One stretched to the metrics of Michroma (or Eurostile if you have that). If the kerning really bothers you, Lauren has a logo with proper kerning that she did. You have two weeks to get your design(s) in, I'll put my favorites up for a vote and then we'll send in an order. Don't be afraid to participate - I love seeing everyone's ideas!